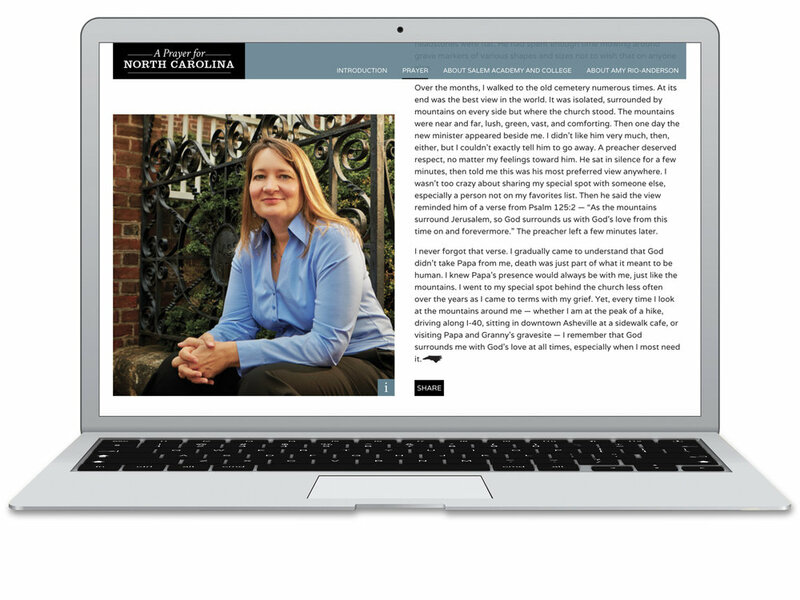 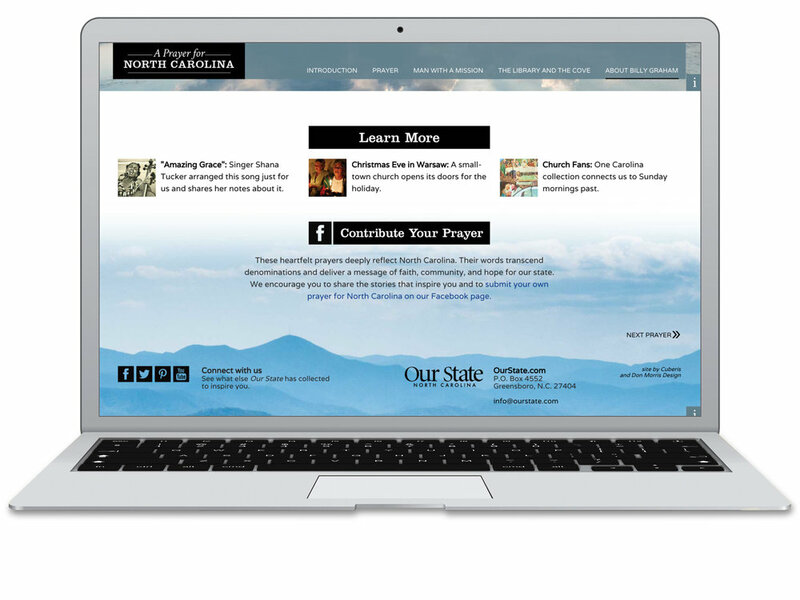 Our State Magazine needed to develop a sustainable digital strategy that resonates with its audience. 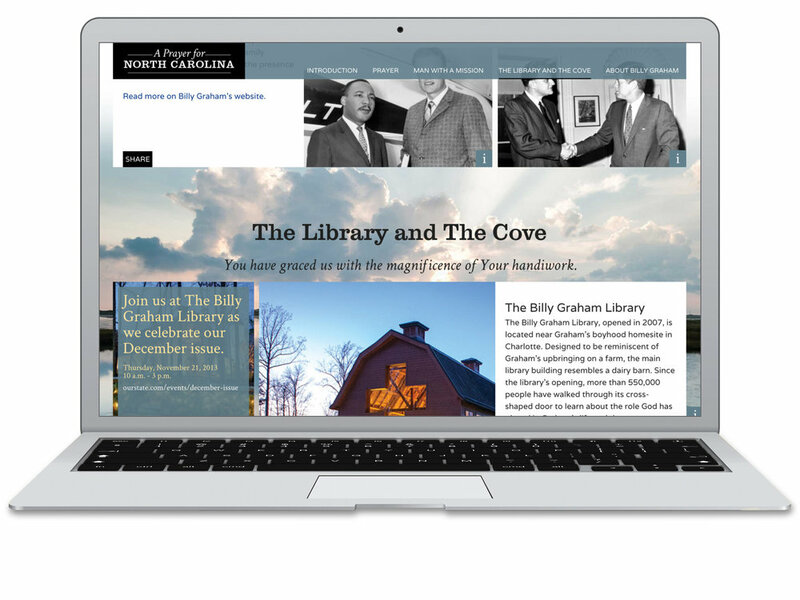 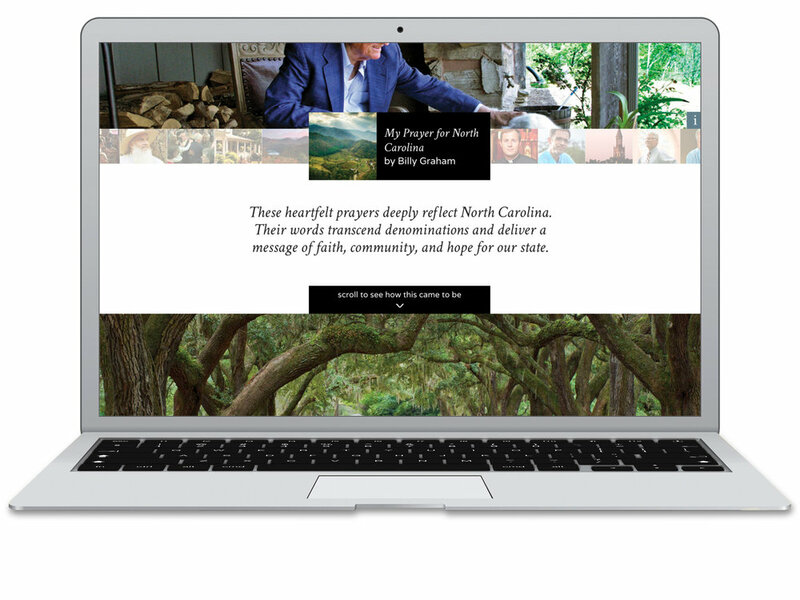 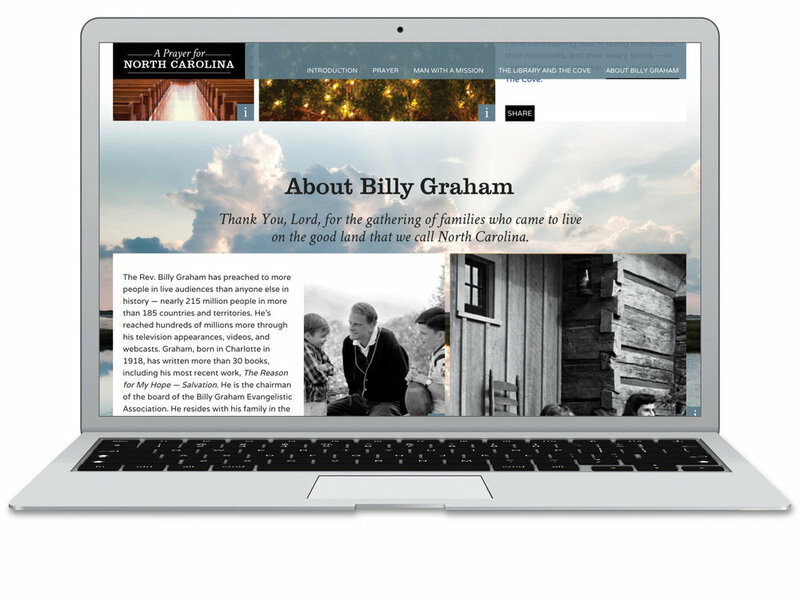 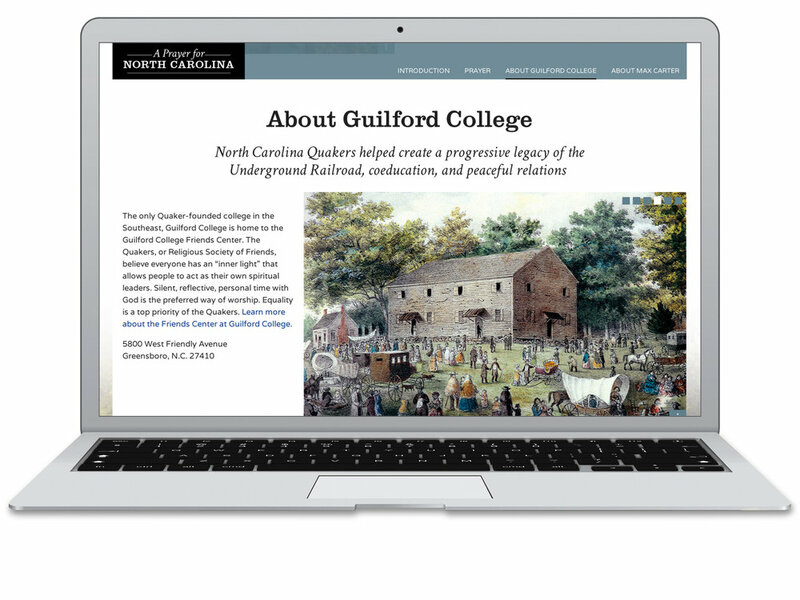 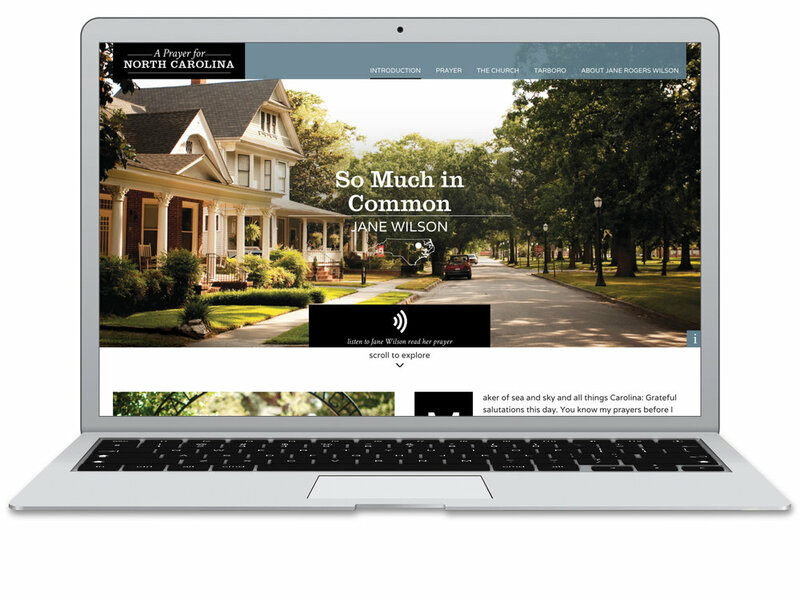 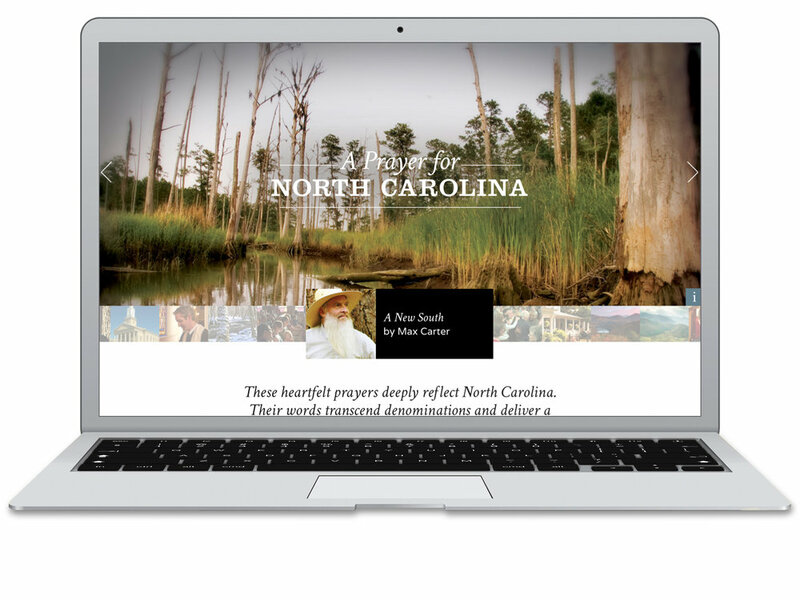 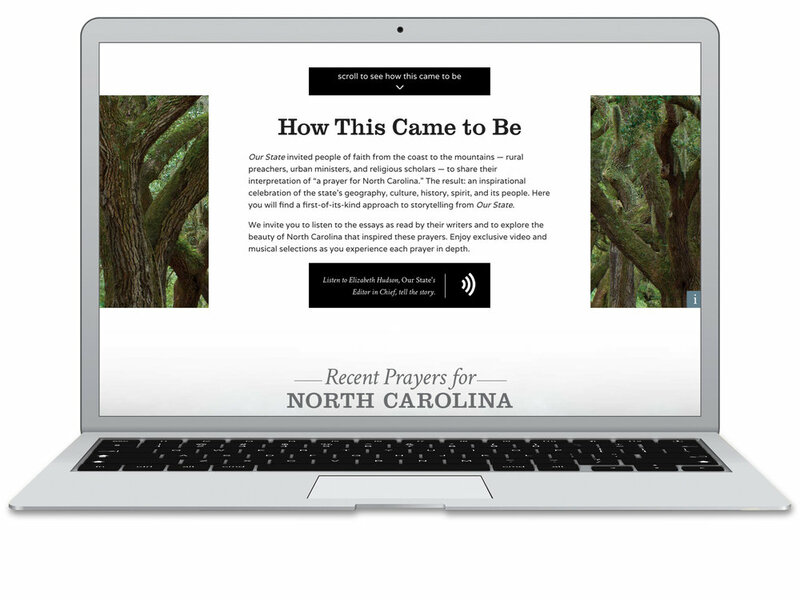 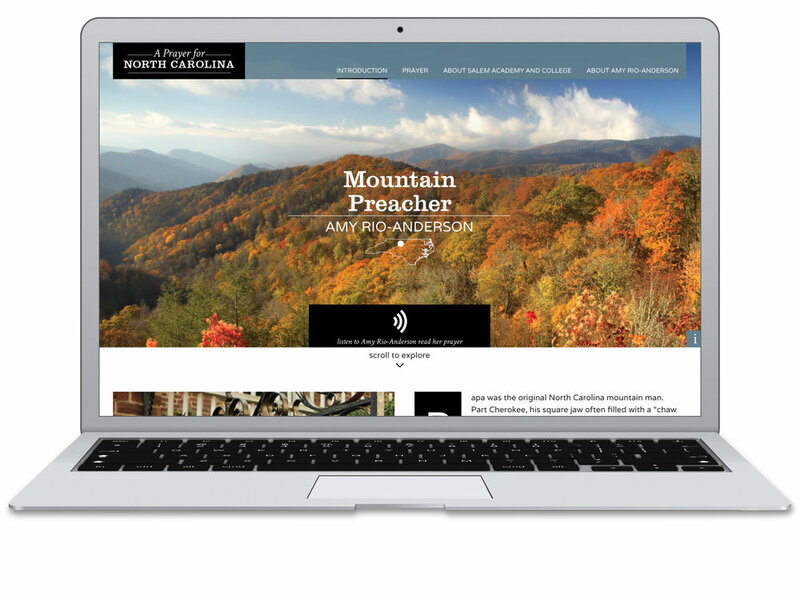 We created a fluid parallax website embedded with original music, videos, slide shows, historical stories, and insightful meditations that celebrates North Carolina’s stirring landscape, beloved traditions, and generous people. 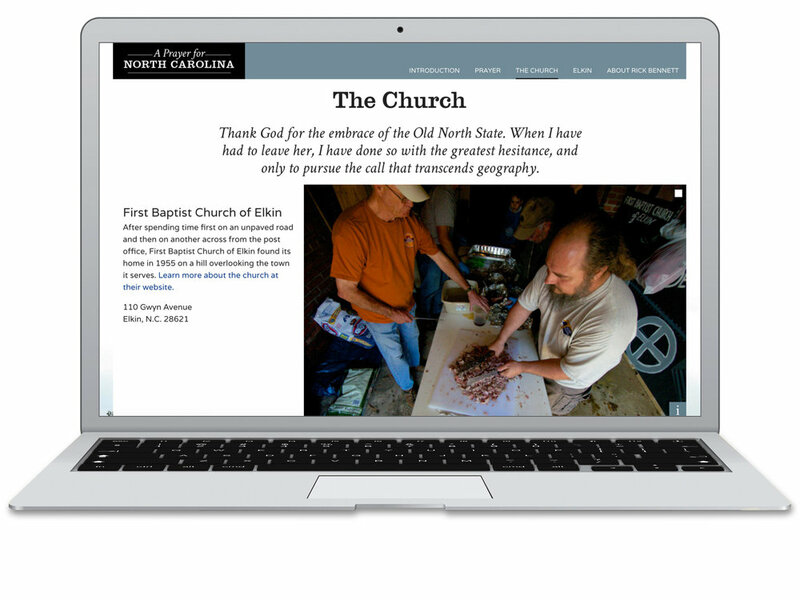 The first week and a half alone enjoyed 10,000 Facebook shares, and site visitors spent over 7 minutes on a page. 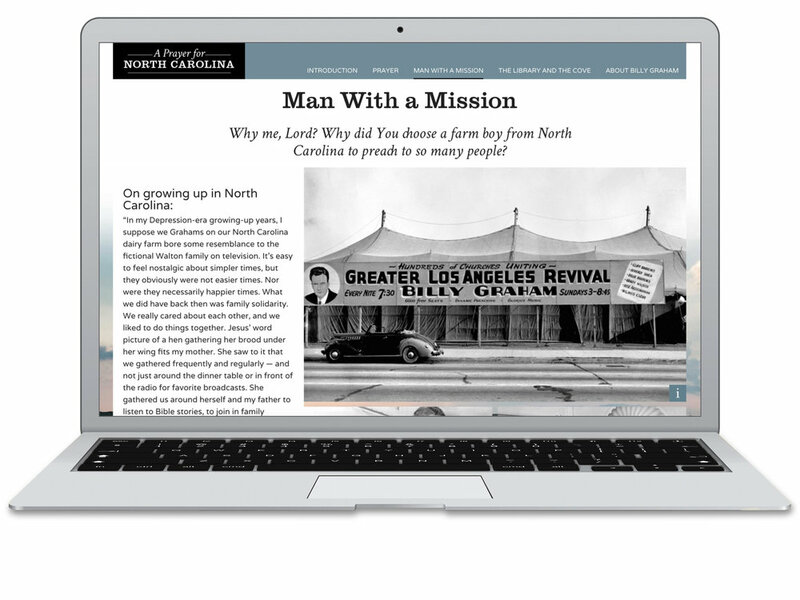 © 2019 Don Morris Design.